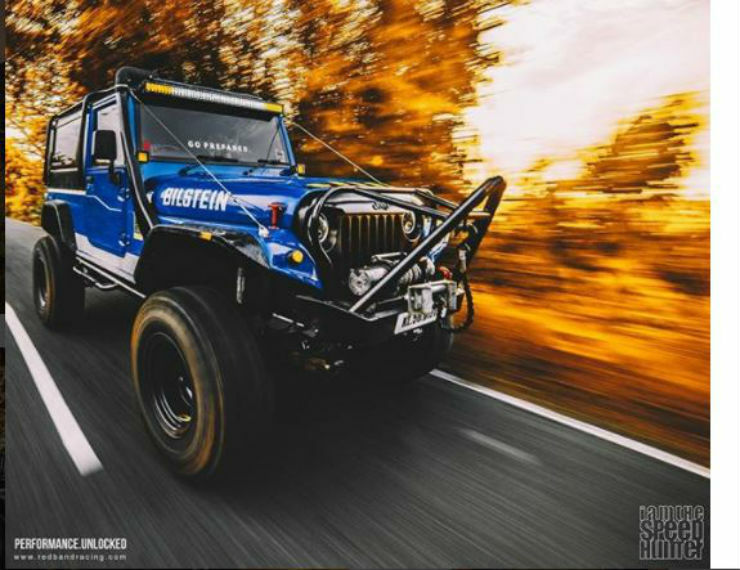 India's most POWERFUL Mahindra Thar is here! 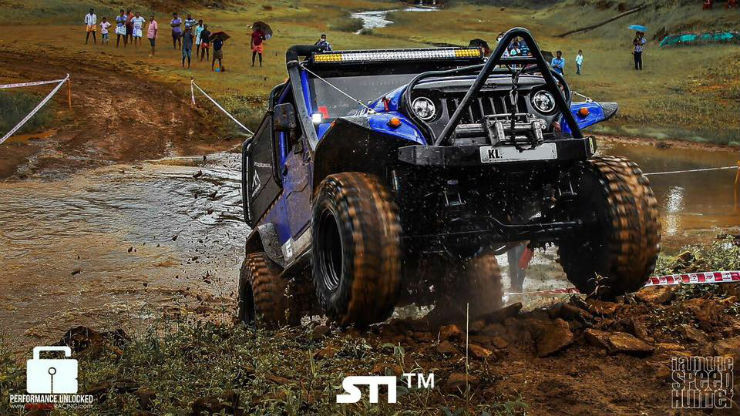 India’s most POWERFUL Mahindra Thar is here! People normally don’t associate speed with the word Thar. 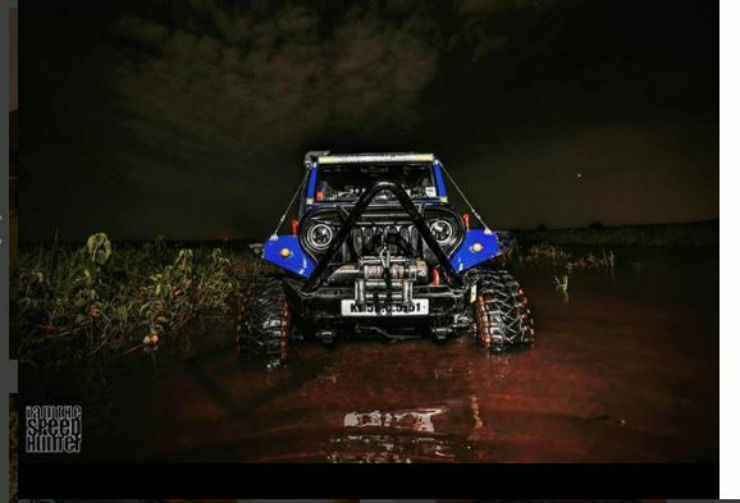 What they do think of is a bare bones off-roader that would take all the rut you could throw at it. However, this very Thar that you see here is running a very special tune, in addition to the other visible mods. Let us start off with the main reason why this vehicle is here. 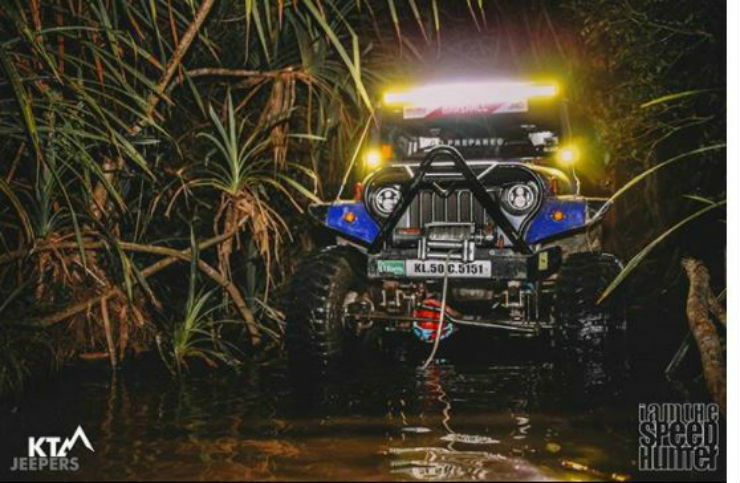 The stock Thar is powered by a 2.5 liter CRDe engine making 105 Bhp and 247 Nm. This one on the other hand is running a RedBandRacing Performance remap that sees power upwards of 160 Bhp. Other performance modifications include an upgraded blow-off valve. 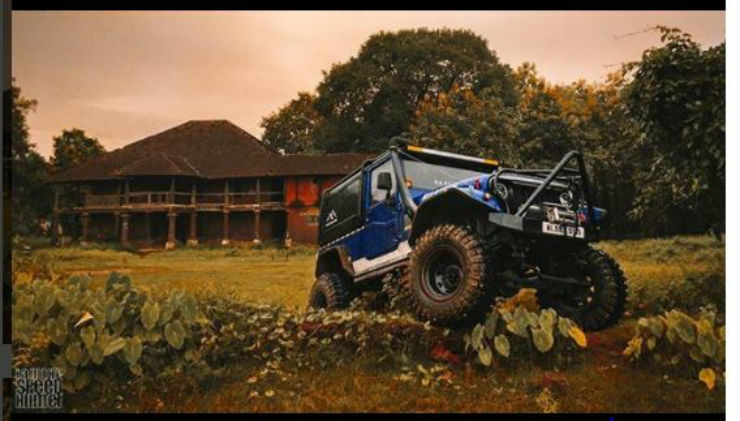 With this power upgrade, the vehicle does end up becoming the most powerful Thar in the country. While remaps for the Thar are not very common, what is common is the addition of a tuning box. The vehicle has been spruced up to improve off-road capabilities as well. The mod list doesn’t end here though. 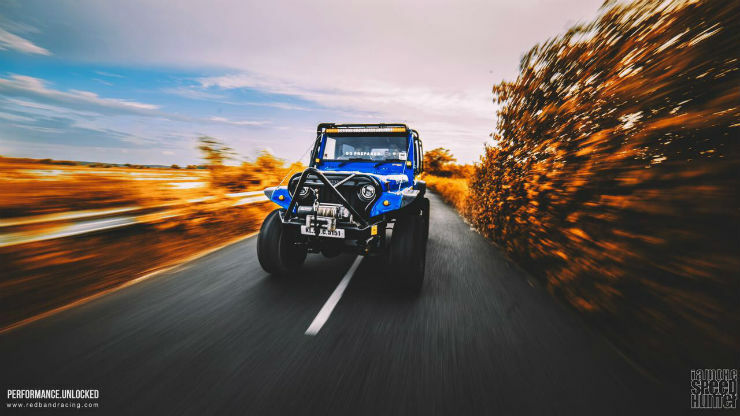 The car now has Bilstein Off-Road suspension, a custom external roll cage, 16″ off-road rims that have been wrapped in Maxxis Trepador tyres, custom flared fenders, an off-road bumper with a winch and a bull bar and an upgraded crown and pinion ratio to accommodate bigger tyres. Other mods include a custom made hard top below the roll cage, a new LED light bar on the roof, after market projector head lamps and Bride rally bucket seats with 4-point harness. The stock Thar comes with a soft top roof and hence a hard top conversion is necessary for those who want added comfort and silence inside the cabin. In addition to all this, the vehicle has also been finished in a custom blue paint shade. This is the same vehicle that was responsible for pulling the Wranger that was stuck and who’s video surfaced a few days back.